Raising-a-good-dog.com may receive monetary compensation for any endorsement, or link to any products or services, from Ebay and other companies as an affiliate associate. Raising-a-good-dog.com is a participant in the Amazon Services LLC Associates Program, an affiliate advertising program designed to provide a means for us to earn fees by linking to Amazon.com and affiliated sites. There is no extra cost to you, to our readers and supporters of raising-a-good-dog.com. Most of the posts and pages here are based on Real Life Experience and the rest on extensive research. 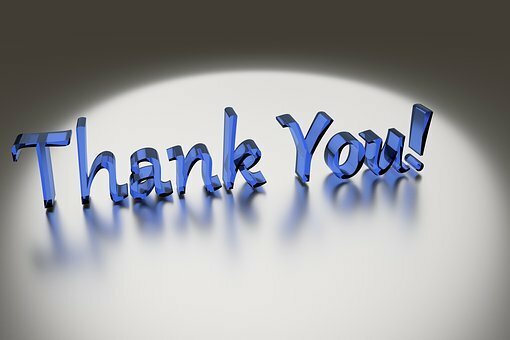 A big Thank You to those of you who have chosen to use the links on our site..